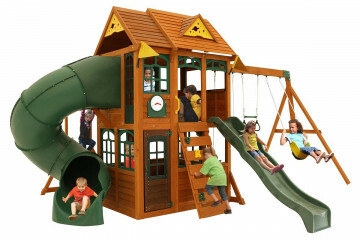 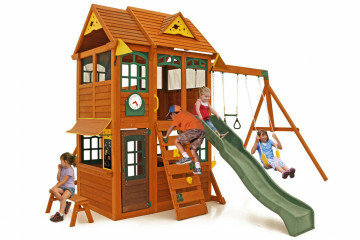 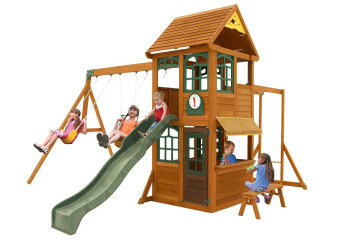 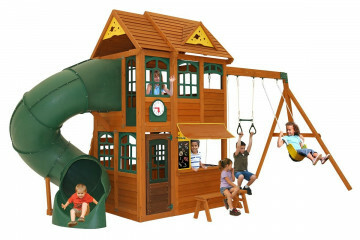 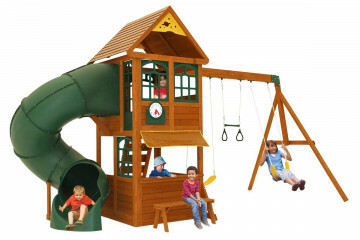 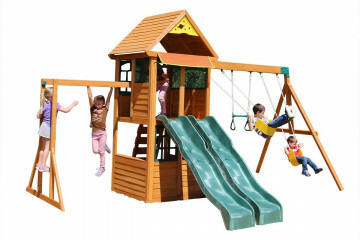 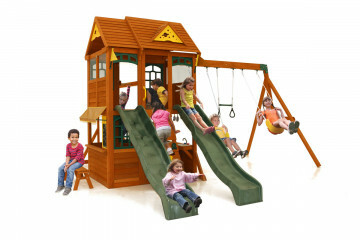 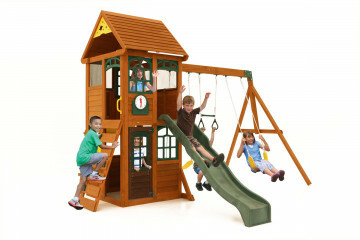 All our climbing frames & cubby houses are manufactured from cedar, and include up to 10 years wood warranty as standard. 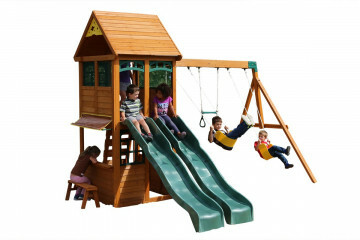 They're fun, safe & durable! 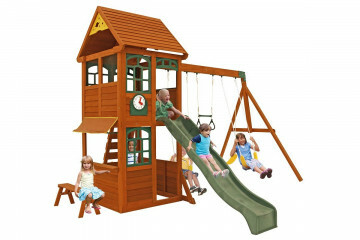 The majority of our range is available for local collection. 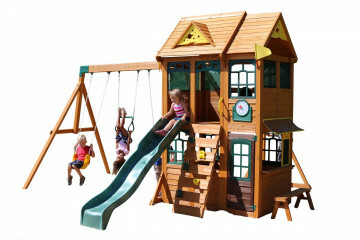 Use the link below to view our local collection depots, or if you wish for us to deliver directly to your door then choose 'home-delivery' when you checkout.